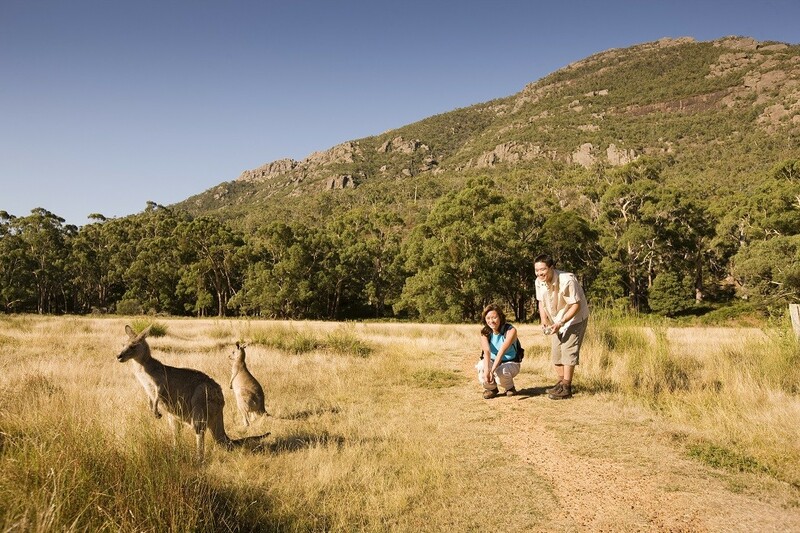 The Great Ocean Road and Grampians National Park are two of Victoria’s most iconic tourism locations. The tour begins in Melbourne, as we make our way along the Great Ocean Road and up to the Grampians National Park, either on your way to Adelaide or back to Melbourne. 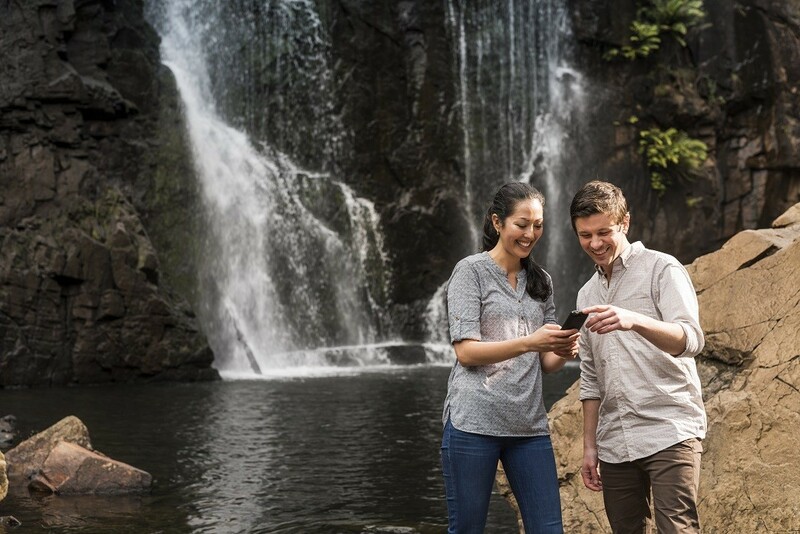 Sit back, and enjoy the sights as we visit many stunning locations including The Twelve Apostles, Loch Ard Gorge, Mackenzie Falls, and Halls Gap, just to name a few. 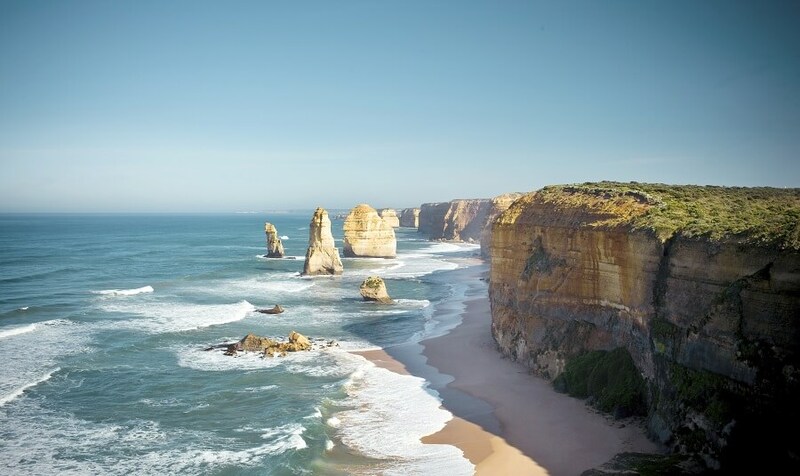 Our multi-day tour begins with a drive to the stunning Great Ocean Road. The drive offers spectacular coastal views, with multiple stops along the way. 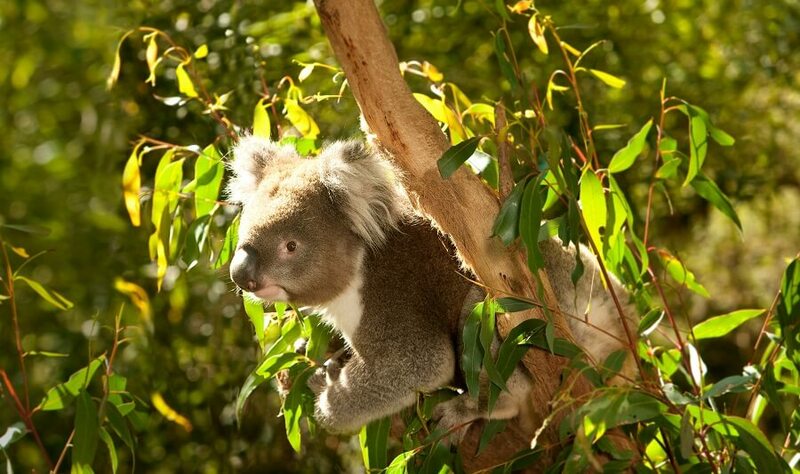 On a coastal bushwalk, we will have the opportunity to search for cuddly koalas in the wild, prior to visiting the small seaside town of Apollo Bay. The Otway National Park offers a breathtaking walk through ancient rainforests, surrounded by a variety of some of the world’s tallest trees. From one spectacular view to the next, the trip continues onwards to the famous Twelve Apostles. 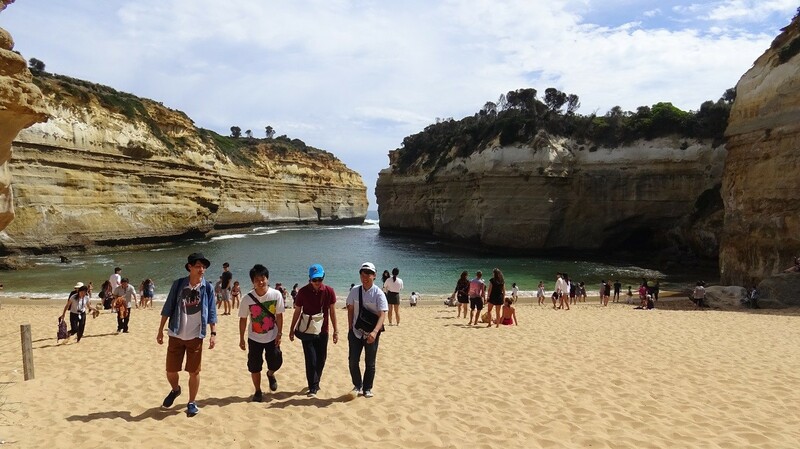 Loch Ard Gorge is our next stop, and your professional driver/guide will share stories of the famous shipwreck coast. Loch Ard Gorge wraps up our day on the Great Ocean Road, and from here, we will head inland to stay in Halls Gap, located within the Grampians National Park. 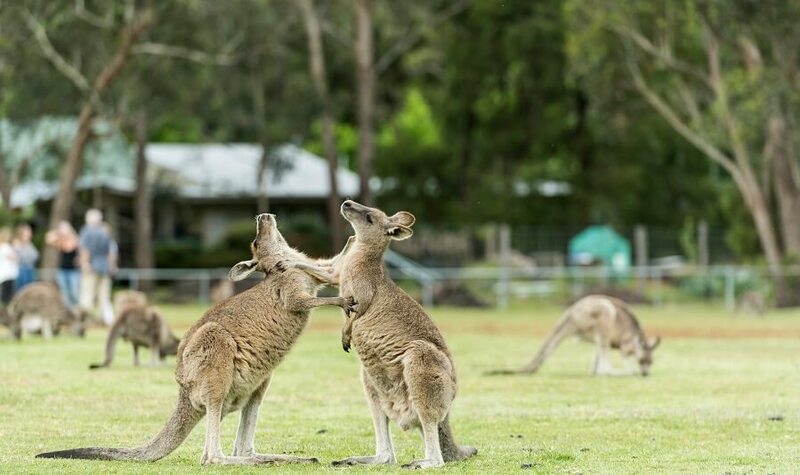 Wake up in the presence of kangaroos and spectacular views! 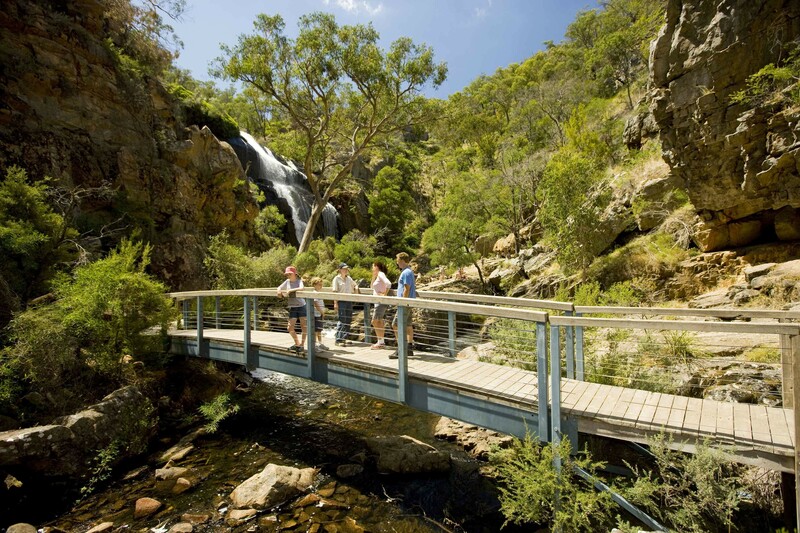 The Grampians National Park is a well preserved ancient landscape, which is rich in Aboriginal culture. 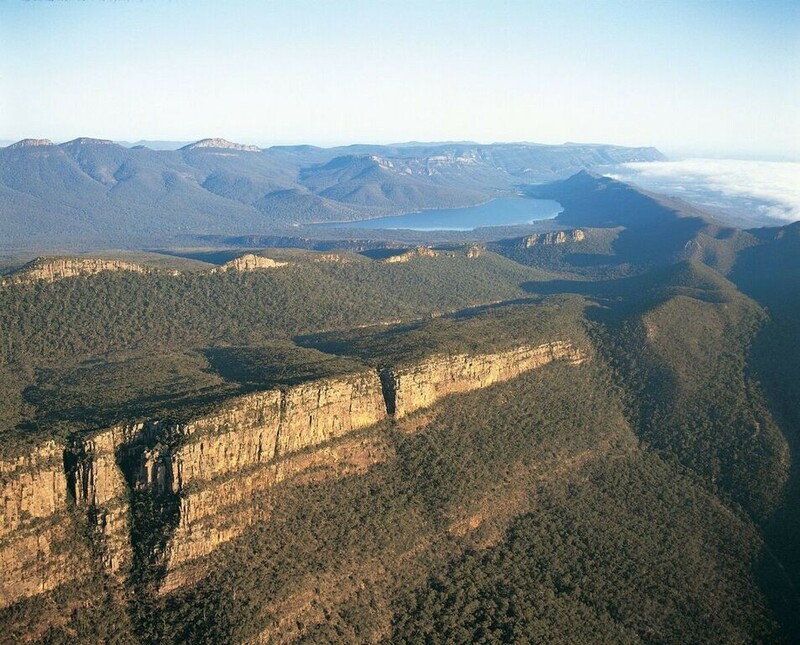 The Grampians National Park consists of many walking tracks leading to breathtaking lookouts, including both Baroka and Reed’s Lookout, which you will have the opportunity to visit. 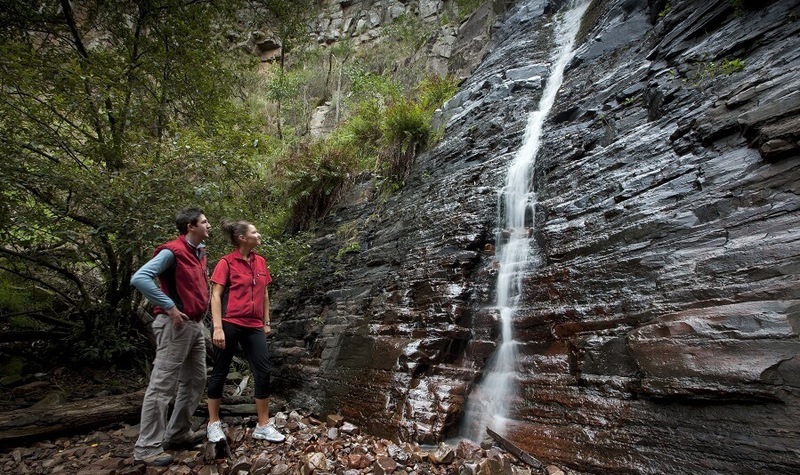 We take in the unique vegetation of the Grampians National Park, as well as visiting waterfalls such as Silverland and MacKenzie Falls. From the Grampians National Park, we make our way back to Melbourne or on to Adelaide. 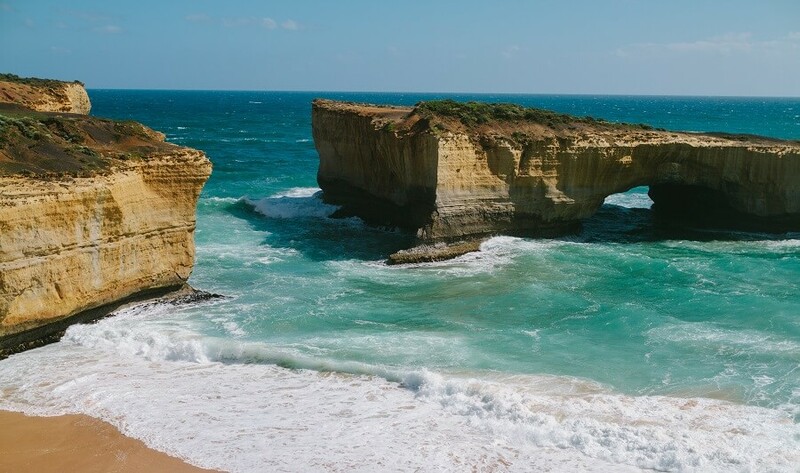 The 2 Day Great Ocean Road and Grampians Tour from Melbourne gives travellers a greater insight of both Victoria’s coastal and rural destinations.